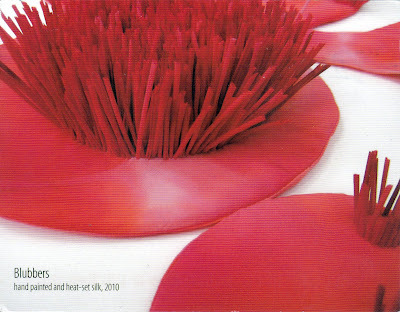 Anna Divinsky, a Pittsburgh artist born in Ukraine, has an exuberant show on at the Satellite Gallery of the Society of Contemporary Craft, located in the T-Station lobby of One Mellon Center in Pittsburgh. 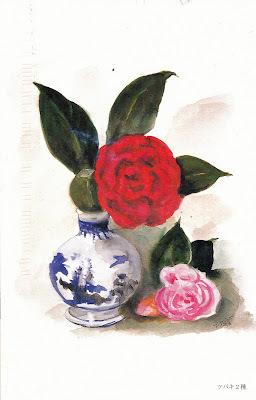 Divinsky uses handpainted and heat-set silk in her work. 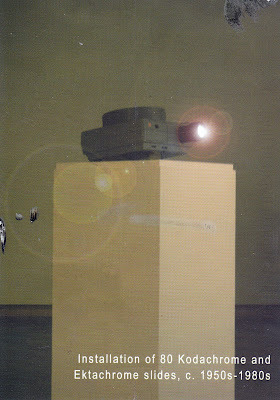 Shown is a detail from a larger piece called Blubbers. If you're in Pittsburgh, visit One Mellon Center and light up your day. The show, which is called swarm, runs until June 20, 2010. 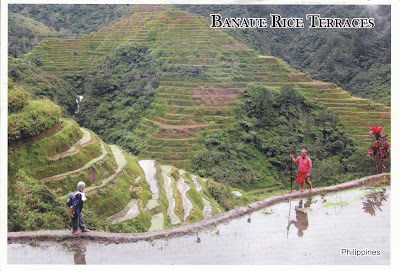 A postcrosser in the Philippines sent this marvelous card of the Banaue Rice Terraces, 2,000-year-old terraces carved 1,000 feet up the sides of the Cordillera mountains. 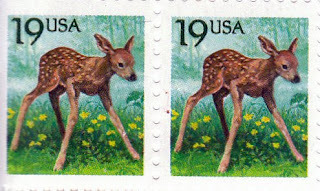 If placed side by side, they would go halfway round the world. The terraces are a UNESCO World Heritage Site. Talk about impressive views! 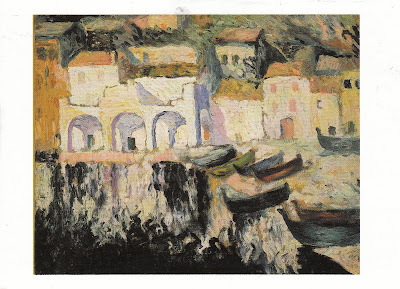 Lynn Berkowitz sent this tantalizing postcard of a famed painting by Salvador Dali, called View of Pordogue, Cadaques. It brings to immediate mind the rail trip I took a couple of years ago on the Transcantabrico through northern Spain: great food and scenery, mindnumbing fellow passengers. 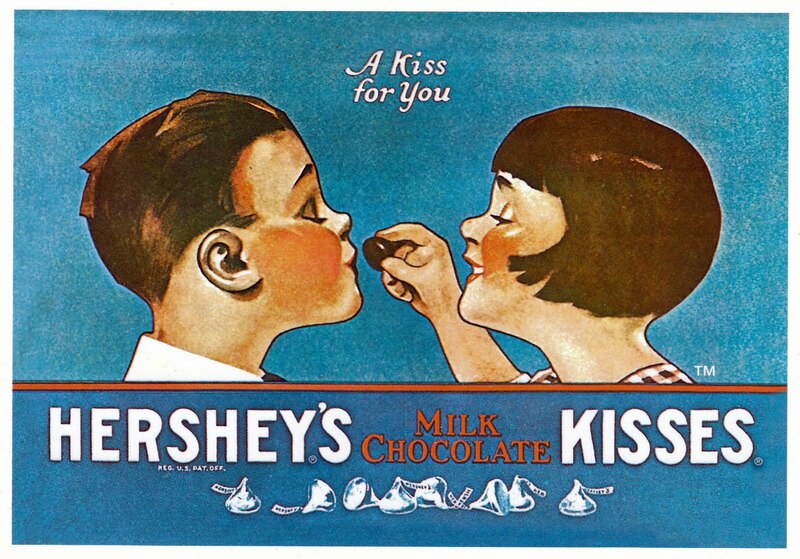 I'm sending this card to a Malaysian postcrosser who says she likes kisses. I hope that she likes the card, too, which is a reproduction of a popular ad from the 1930's for Hershey's iconic chocolate kisses. It was one of several cool cards I picked up at service plazas along the Pennsylvania Turnpike on my recent trip out to Pittsburgh. 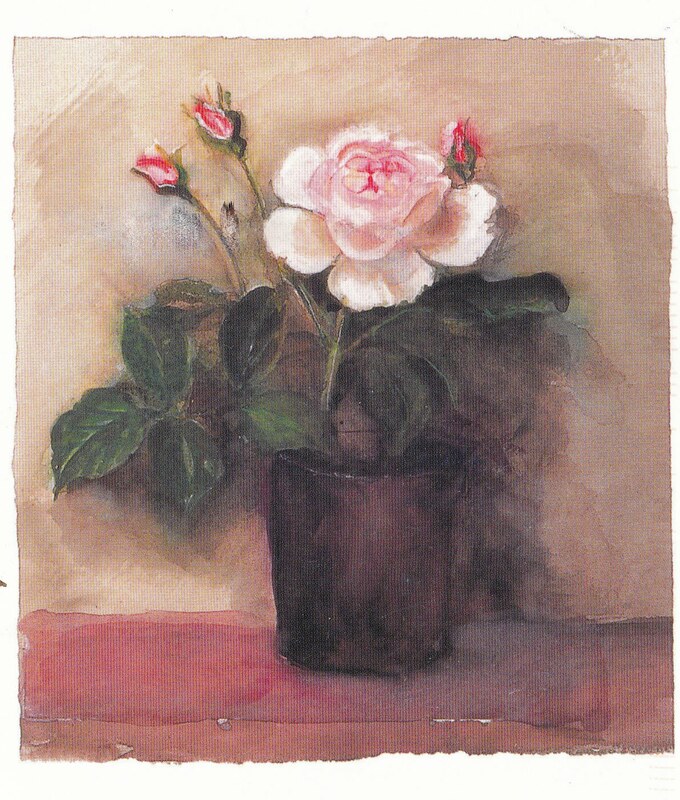 It seems like a long time since I last got a postcard announcement from The Works Gallery in Philadelphia so I was pleased to see this one in the mail the other day. 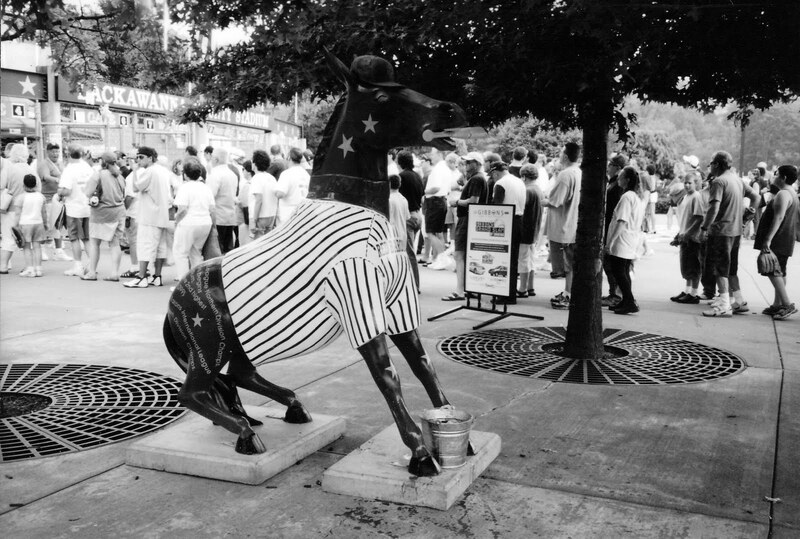 The joint show runs from May 5 to June 19. 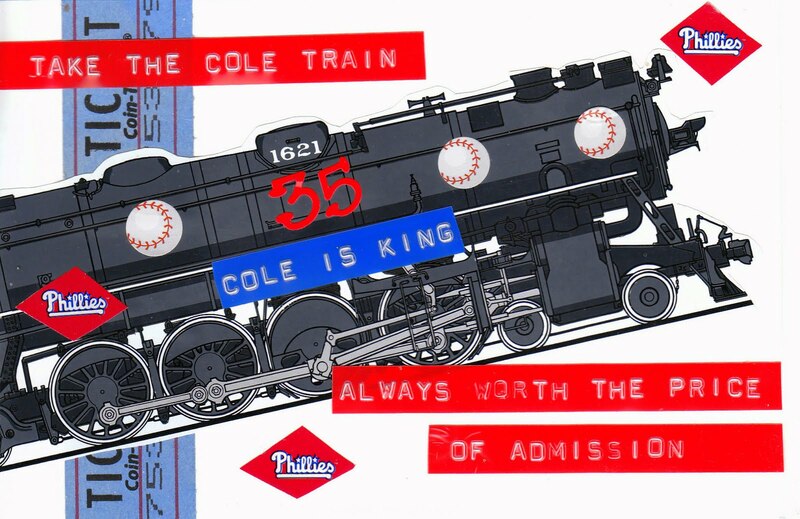 A postcard for Cole Hamels, once and future ace. 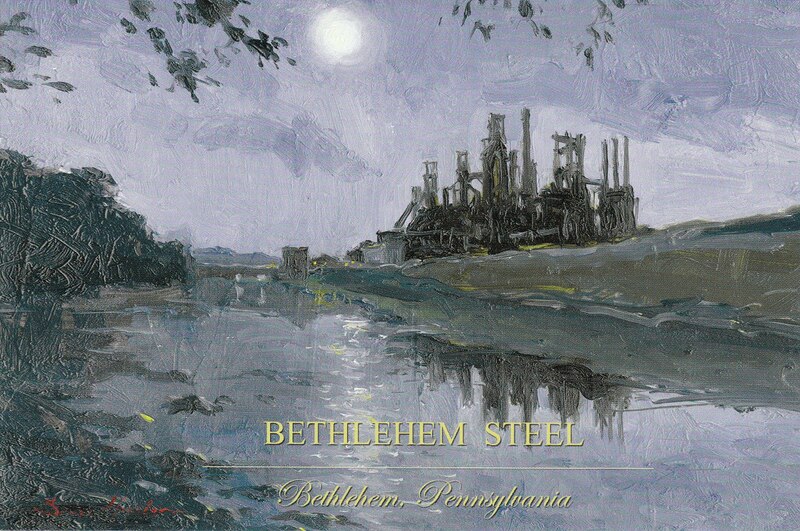 This card is one of a series of cards about Bethlehem, Pennsylvania, all from oil paintings by Sergei Yaralov. This one is a romantic view of the Lehigh River and the old blast furnaces at the Bethlehem Steel, once a mighty giant, now gone from the city. Much of the steelworks have been torn down and the site cleaned up, but the blast furnaces have been preserved. 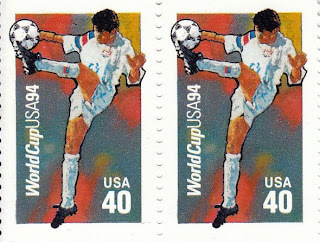 They continue to provide artists and photographers with subject matter. My faves are the shots that Walker Evans took of them from St. Michael's cemetery, high on a hill on the South Side of the city. 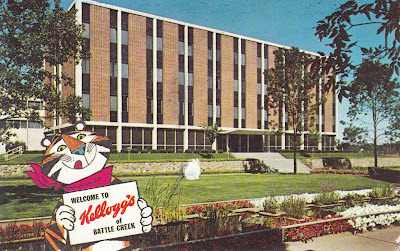 An old photo from Lackawanna County Stadium, from the days of the Red Barons, which I turned into a postcard. 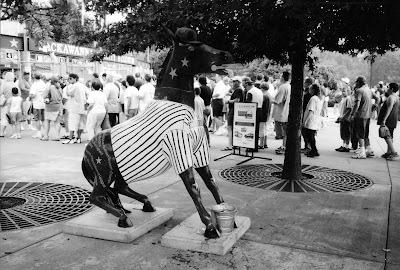 The mule was part of a Miles of Mules project, celebrating the invaluable role the animals played in the industrialization of eastern Pennsylvania. 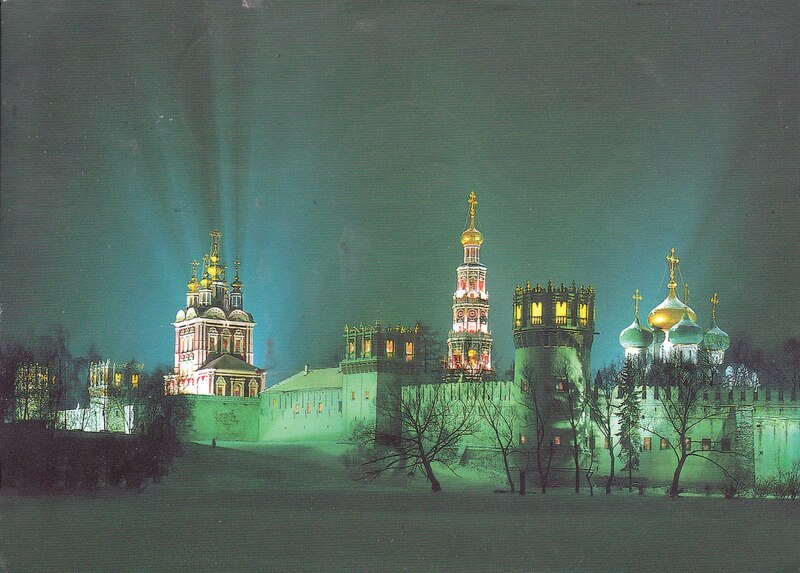 A Russian postcrosser in Moscow sent this night view of the beautiful 16th-century Novodevichy (New Maidens) Convent, a place with a checkered history. Both the convent and its cemetery are major attractions in Moscow. This shot makes it look like something from a fairytale. Interesting recent stamps, from Norway, Russia, Japan, and the Netherlands. My friend in the Ayaori post office in Tono, Japan, sent this pretty postcard of a potted rose. She also wrote that the cherries and prunus have yet to bloom there, which is in the north country. 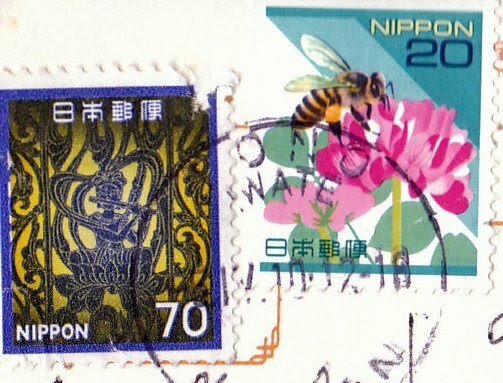 It's always wonderful to get mail from Tono. 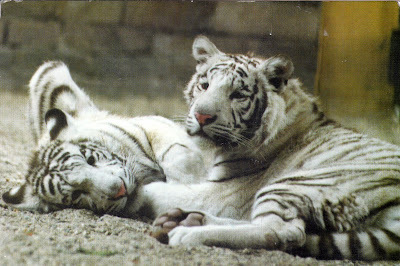 A Dutch postcrosser sent these awesome tiger cubs in honor of the Year of the Tiger. She also wrote that she plays Wii baseball. Way to go! Here's one for Placido Polanco, again in Philadelphia and very much back where he belongs. 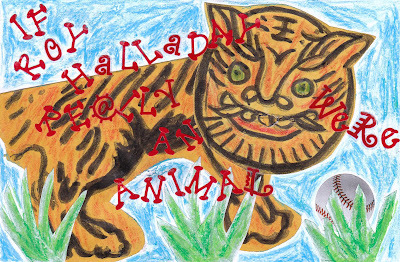 Inspired by the amusing site I want to go to the zoo with Roy (www.zoowithroy.com), I made this postcard. Last night Halladay made his home debut and was spectacular in the rain. 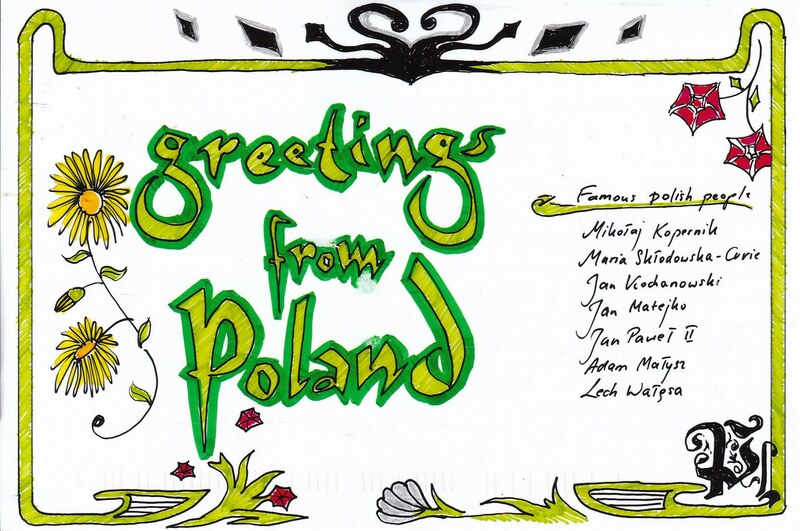 A Polish postcrosser made this pretty card, complete with a list of famous Polish people. 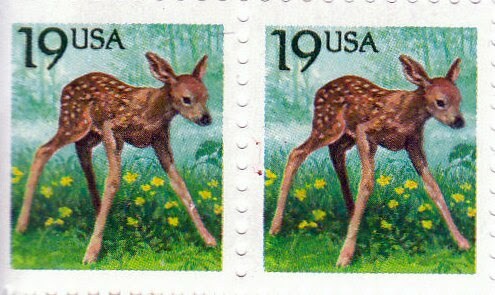 I love the spring greens! Thanks! Dear friend and teacher Suzuki Kei sent this postcard she painted of a Japanese quince flowering in her garden. 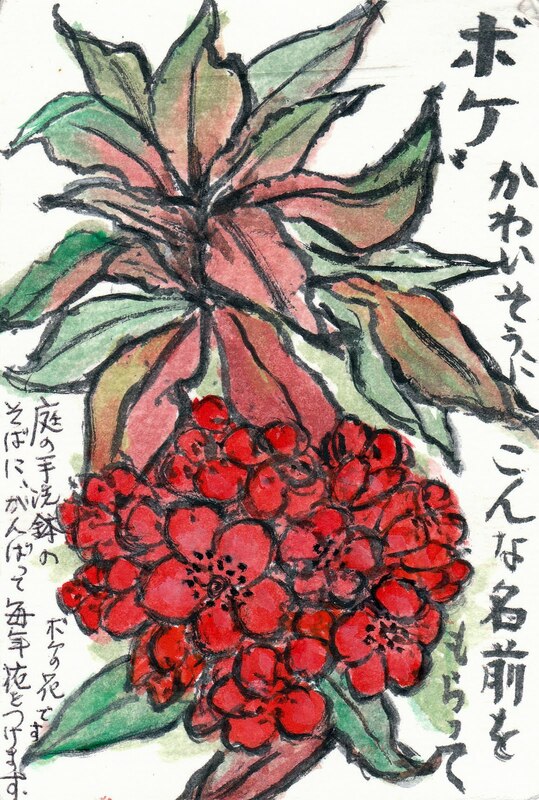 Boke is the Japanese name for the flowering shrub, but there's a homonym that means senile. That prompted Kei to comment that it's a pity the boke got tagged with that name. A German postcrosser who likes to be creative in her free time sent this velvety image of a snail, which she altered from a photograph. She said it turned out red because her printer was out of other colors. 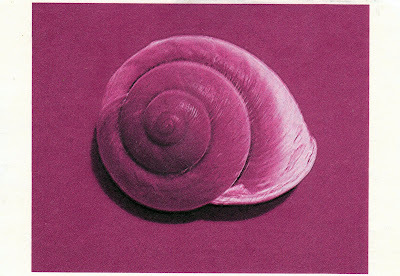 I love red and like snails, too, mainly because they carry their houses with them. 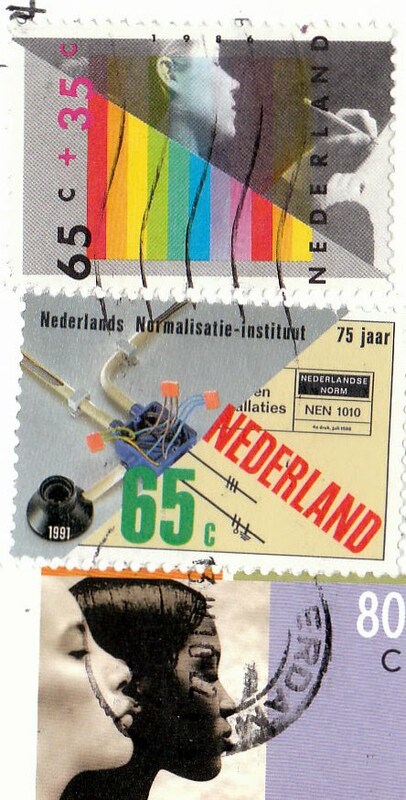 Postal pleasures are often tiny surprises, such as the stickers above. 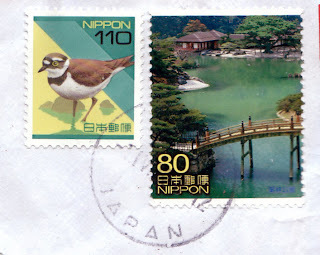 A letter from some friends in Tono, Japan, was in yesterday's mail. 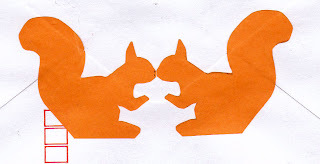 When I turned the envelope over, there were these mirror-image squirrels. I mailed some postcards from this mailbox at the Red Roof Inn in Monroeville, PA. 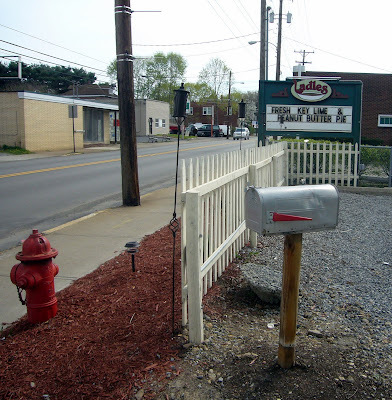 This mailbox was at the entrance to the parking lot at Ladles, a friendly little restaurant where I had lunch in lieu of breakfast late Thursday morning. It's located scant minutes from the wonderful Rachel Carson Homestead in Springdale, PA, which was my last stop in western Pennsylvania. 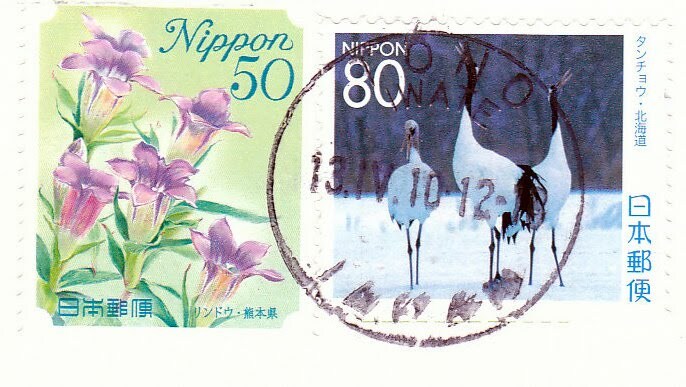 Top to bottom: old issues from the USA, followed by recent stamps sent from Poland and Japan. I owe the American stamps to a friend in Kyoto, who found a cache of unused ones in a drawer. I went to Pittsburgh this week to see some shows, including Rock, Paper, Scissors, which is divided among three venues: Rock, at SPACE, a downtown gallery; Paper, at Artists Image Resource (AIR), on the North Side, and Scissors, at Fe Arts Gallery, in Lawrenceville. This clever postcard-size catalog is available at all three. 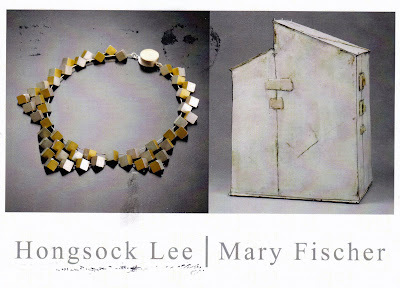 The show was curated splendidly by Jill Larson, who runs the Fe Arts Gallery. Rock, Paper, Scissors runs till May 23. I found this card at a service plaza on the Pennsylvania Turnpike, while on the way to Pittsburgh. 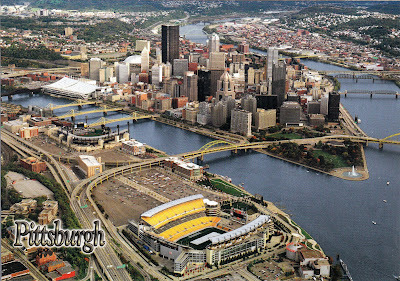 It's the only card I was able to find that showed PNC Ballpark, the beautiful home of the Pittsburgh Pirates, even if it is in the distance. 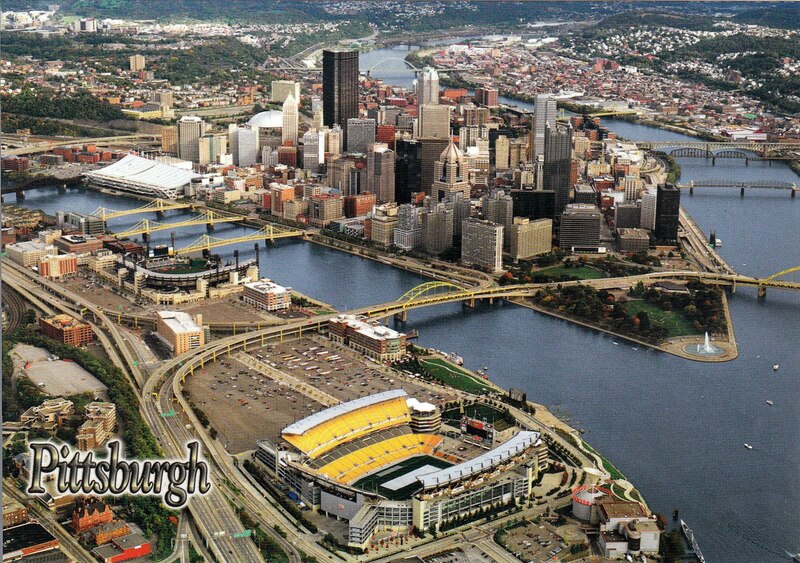 But the card does show why the park has such a wonderful view of the skyline--and of Roberto Clemente bridge. 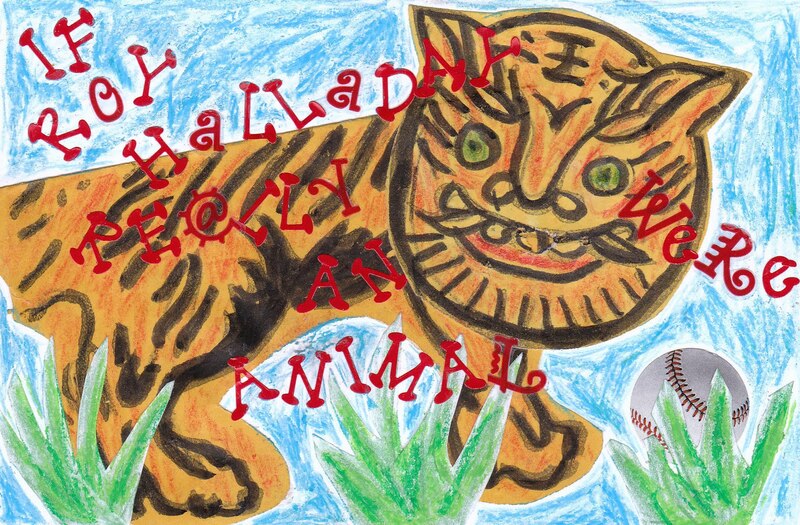 Sandy Sapienza shared this vintage tiger, known to generations of American children, from a collection of postcards sent to her by a cousin. Tony the Tiger rocks on. 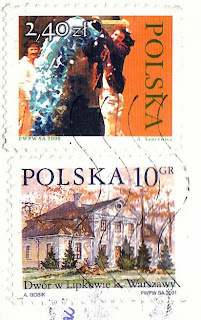 A Polish postcrosser sent this cool altered card of herself in front of the 14th-century cathedral in her hometown of Wloclawek. She is a student and writes that while the photo is not her best one, she likes retro style and often wears berets. A postcard from Poland on Dyngus Day! 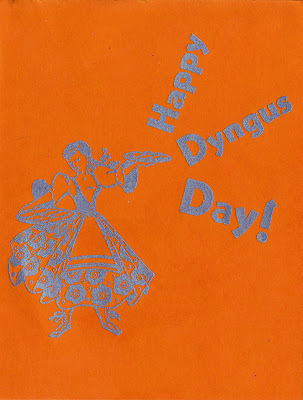 Slovak friends Jozef and Olga sent this Dyngus Day card from Buffalo. 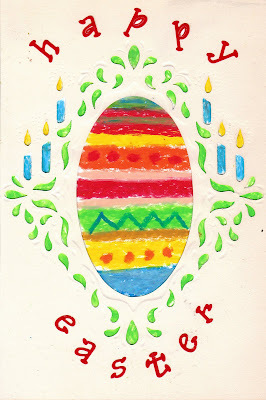 In Poland, Slovakia, and the Czech Repbulic, Easter Monday is called Dyngus Day, or Wet Monday, from the custom of boys greeting girls on that day by dowsing them with water. It's an interesting custom and one that survives (I've seen it myself in Slovakia), though in a more equal opportunity kind of way. Dyngus Day also thrives in Buffalo, which has a large Polish population. 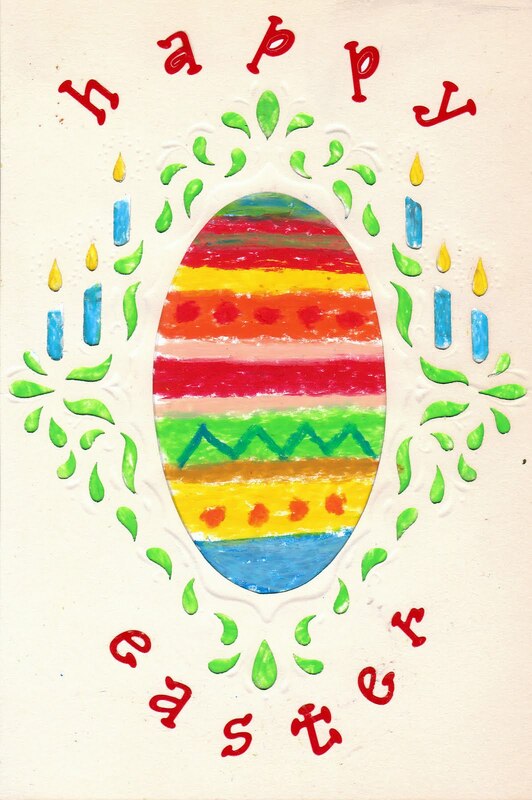 The card shown was hand-printed, using vintage type and blocks at the WNY Book Arts Center in Buffalo. 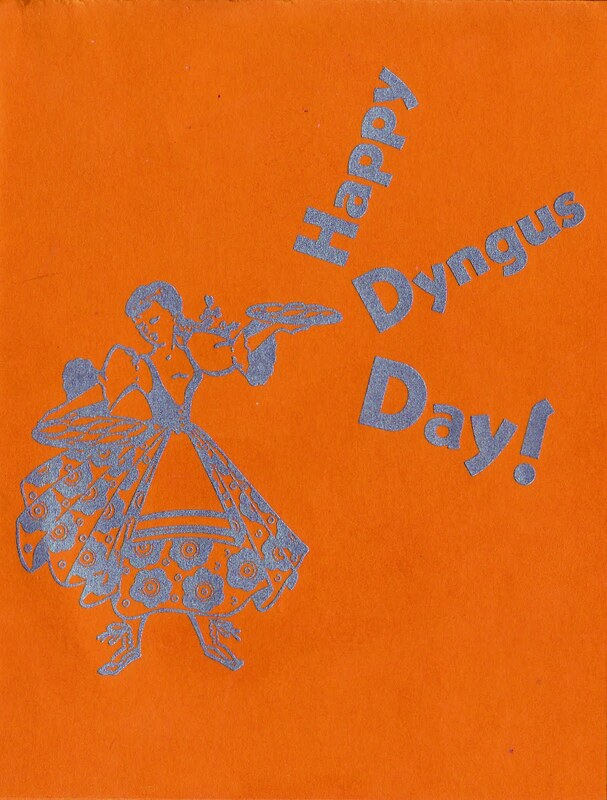 Happy Dyngus Day! 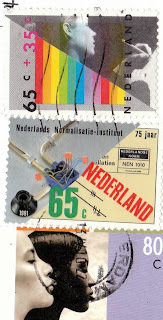 'Saturday mail could end in early 2011' read the headline in the local paper the other day. 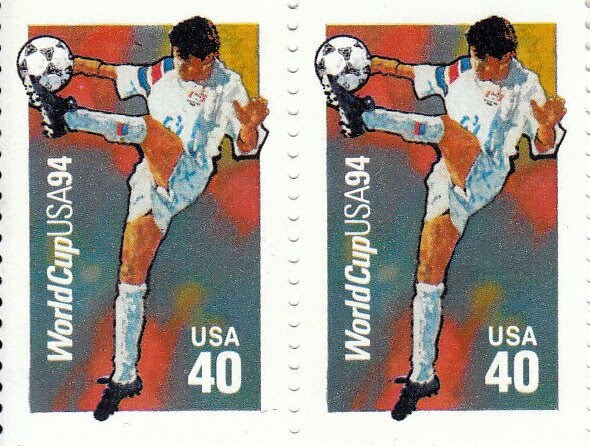 The USPS is seeking to stop Saturday deliveries and cut thousands of workers in a typical cost-slashing ploy that also reduces services. 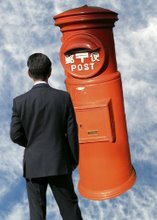 Under the proposals, mail would still be accepted at post offices on Saturdays but would not be processed till after the weekend. 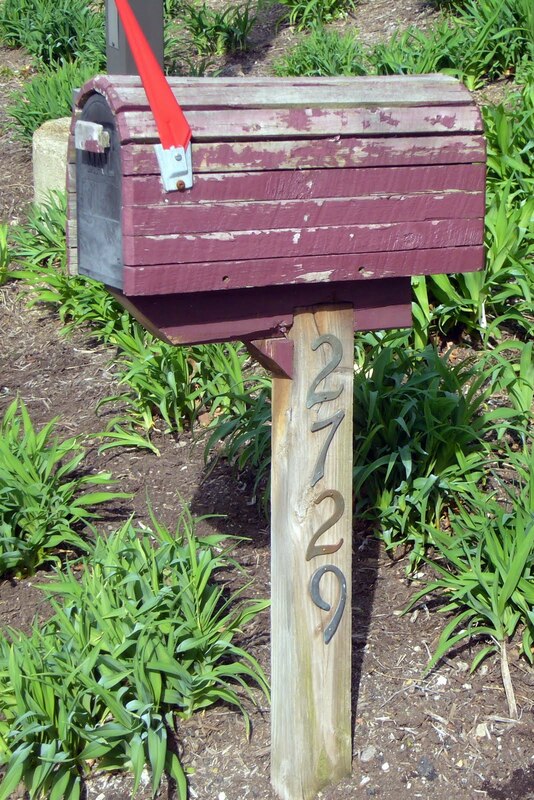 Likewise, there would be no weekend pick-ups from mail boxes. Bah! 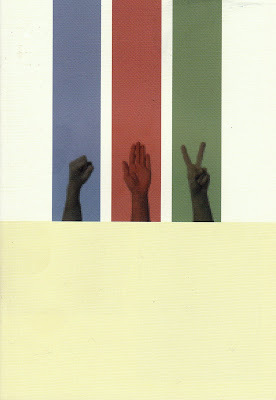 The Jurgen Lehl spring announcement arrived yesterday, looking very much like what spring was like here up till this week. And what it will no doubt be like again soon enough. We don't really expect the unseasonal highs and steady sunshine to last. 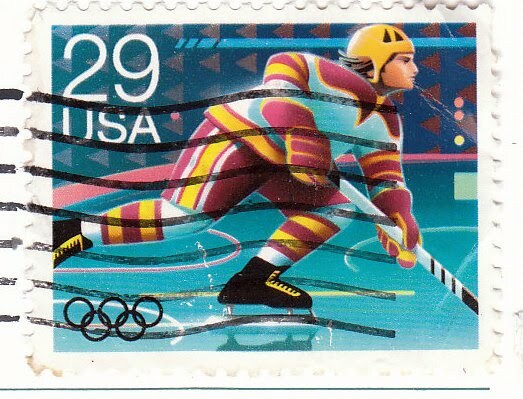 I was wondering where the always-anticipated Lehl mailing was. It's become a seasonal marker for me. These stamps are from a German postcrosser. 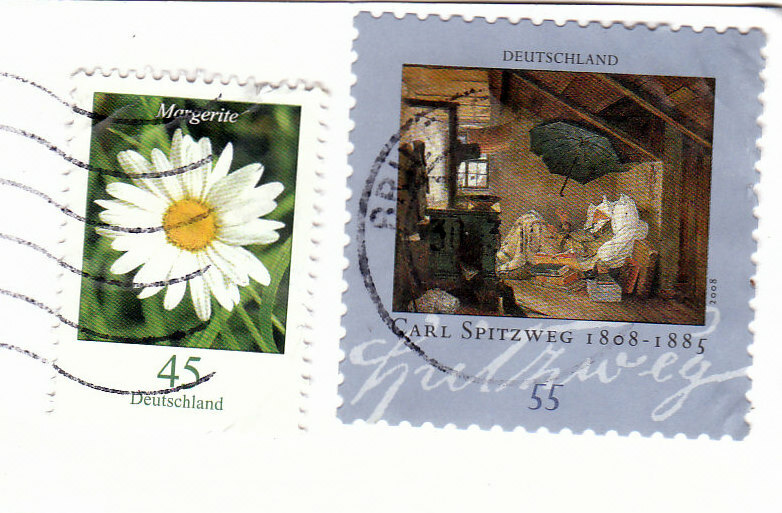 I love the one of Carl Spitzweg, a 19th-century Romantic painter. 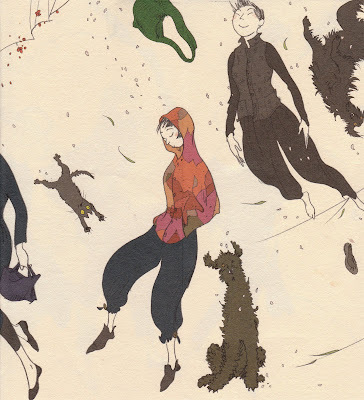 The work is The Poor Poet. I didn't know Spitzweg but had a thrill of recognition when I saw the stamp. At one time I had to rig an oiled paper umbrella over the tub in my old thatched house in Tono so that I could take baths without having the roof leak on me. Uchida K. in my old post office in Ayaori sent this pretty postcard of camellias, which are called tsubaki in Japanese. I don't think she knows it but they are one of my favorite flowers. 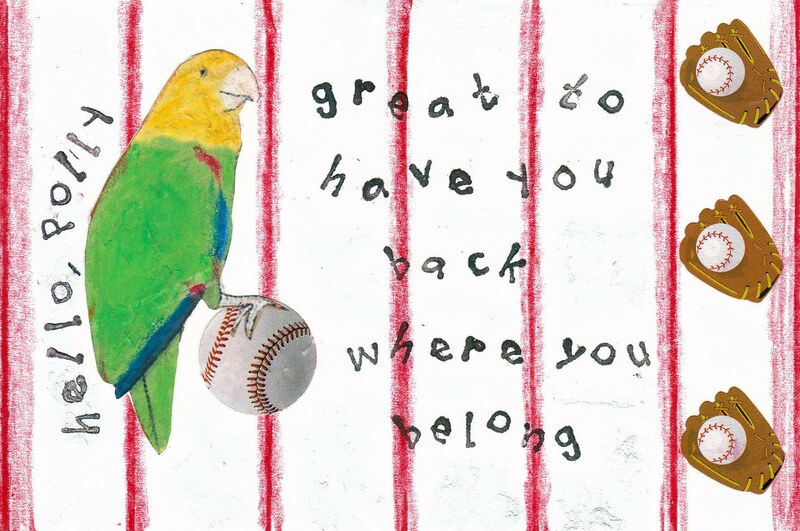 I made this postcard for my mother, using part of a baby card from the 1960's. And of course craypas.